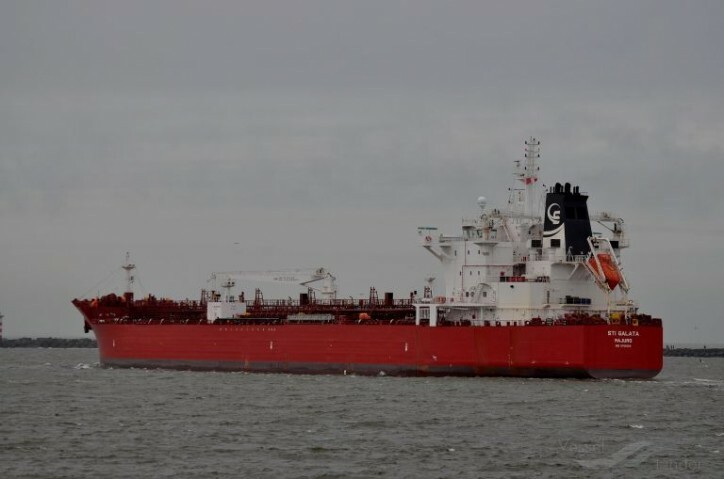 Scorpio Tankers Inc. (NYSE:STNG) (Scorpio Tankers) announced on Monday that as part of its previously announced program to install exhaust gas cleaning systems across its fleet, it has entered into an agreement with third parties to purchase exhaust gas cleanings systems for 42 of its vessels in 2019 and for 10 of its vessels in 2020. Scorpio Tankers is a provider of marine transportation of petroleum products worldwide. The Company currently owns or finance leases 109 product tankers (38 LR2 tankers, 12 LR1 tankers, 45 MR tankers and 14 Handymax tankers) with an average age of 3.3 years and time or bareboat charters‐in 13 product tankers (one LR2 tanker, five MR tankers and seven Handymax tankers).